When many travelers come to Belize, their destination is to go first to the largest city in the country, Belize City. This urban area is home to the Philip S. W. Goldson International Airport, which is the nation's biggest international airport and the landing spot for most flights from North and South America. While most visitors use Belize City as little more than a transportation hub, passing through the city without stopping would almost certainly be a mistake. If you have time in your travel itinerary, spend a full day exploring Belize City, and use this guide to locate all the best things to do, see, explore and taste there. If you are planning to spend the day within Belize City, walking should be sufficient transport as most of the city is pedestrian-friendly. However, taxis are an affordable option if you are tired of walking or the weather is exceptionally warm. For a unique experience, get a water taxi to take you to and from your destinations in Belize City. You can catch them at set times or hire them for a memorable tour along the coast. One of the best things to do in Belize City is dig into the local cuisine. For a meal surrounded by the local fishermen for unbelievably low prices, head to Big Daddy's Diner near the Central Market. Nearby Dit's Cafe is another local favorite that sells fresh juices and homemade pastries. If you would rather have an upscale dining experience in Belize City, try out one of the gourmet restaurants in the area such as Harbourview or the Smoky Mermaid, both of which are found in the Fort George part of town. There is no end to the attractions and historical landmarks available to tour while in Belize City. 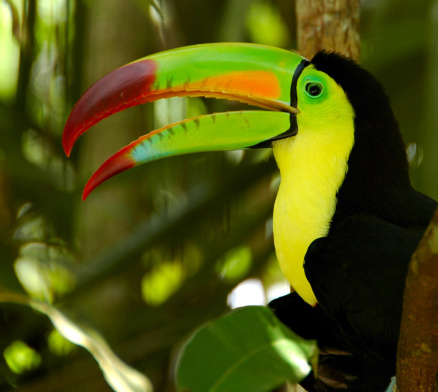 Families with children will definitely love the Belize Zoo, which boasts more than 500 different species. Architectural structures of interest include the St. John's Cathedral, the Museum of Belize, the Government House and the Museum of Nature Artistry. You can also set off for a guided tour of the nearby ruins or the marine life along the coast. Belize City is the perfect place to explore for a day. Click here to learn about Grand Baymen and the perks of living just a short journey from the fun and amenities of Belize City.